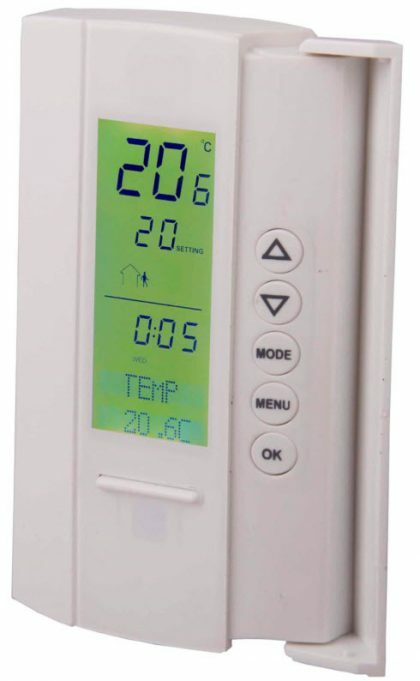 Tstat 7 Thermostat - Temco Controls Ltd.
Well documented register list for easy integration with other systems. 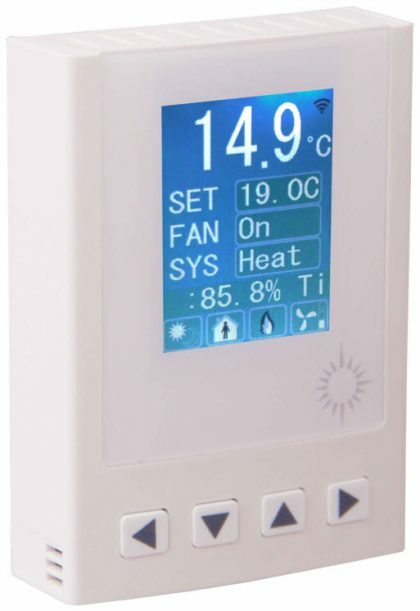 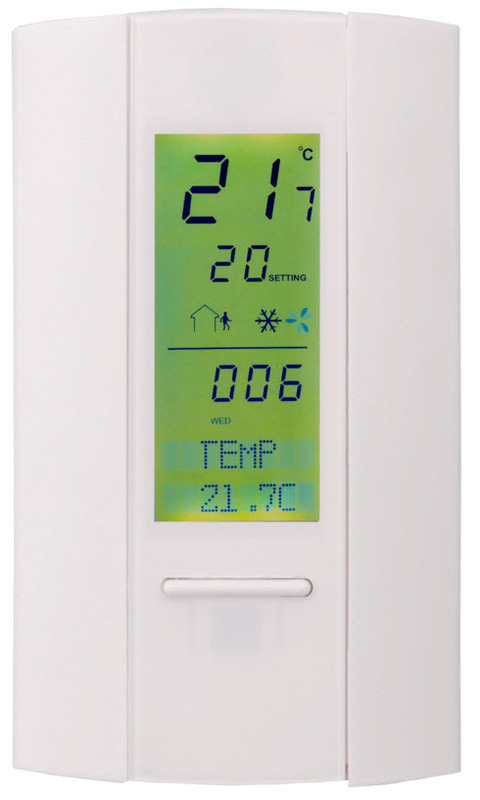 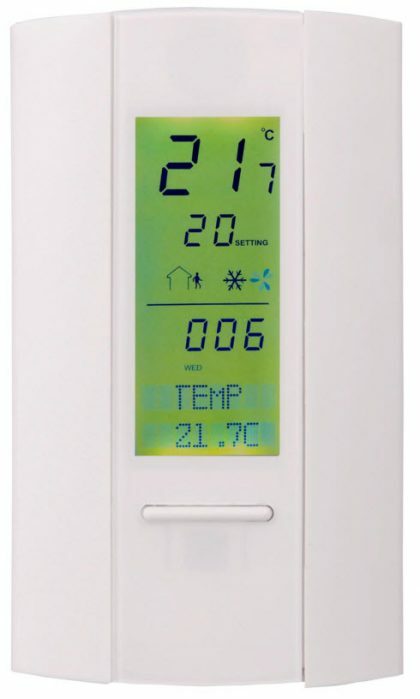 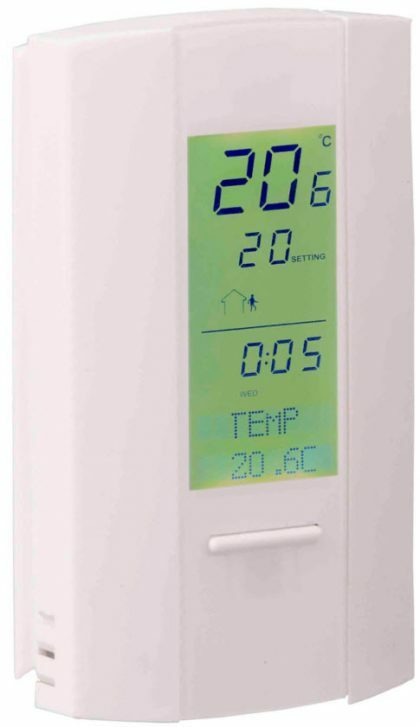 Tstat7 Thermostat with high accuracy temperature sensor and PI algorithm provide a comfortable indoor environment with its built in sensor, which is located in the controller and it will not be affected by the temperature off the wall on which it is mounted on. 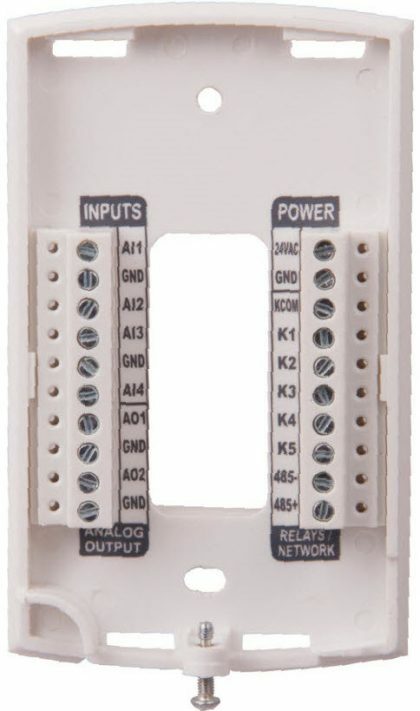 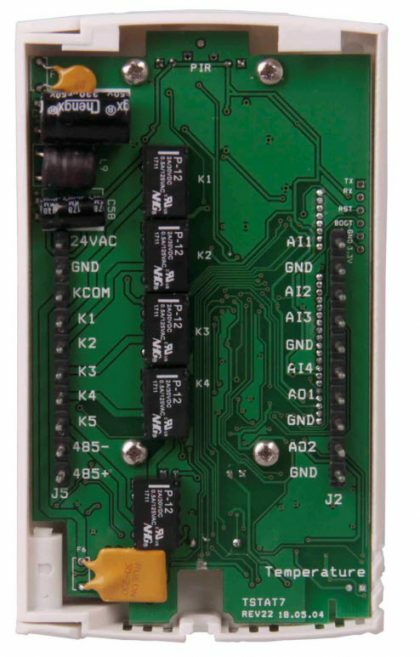 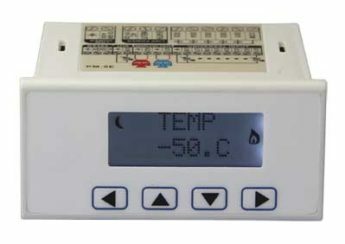 It is possible to connect an external sensor for monitoring the temperature of different locations.BACnet MS/TP and Modbus RTU protocols over RS485. CPU based Tstat, LCD with backlight, 5 relays @1A, 4AI, 2AO, RS485, Modbus, with temperature & clock，option for humidity and OCC.